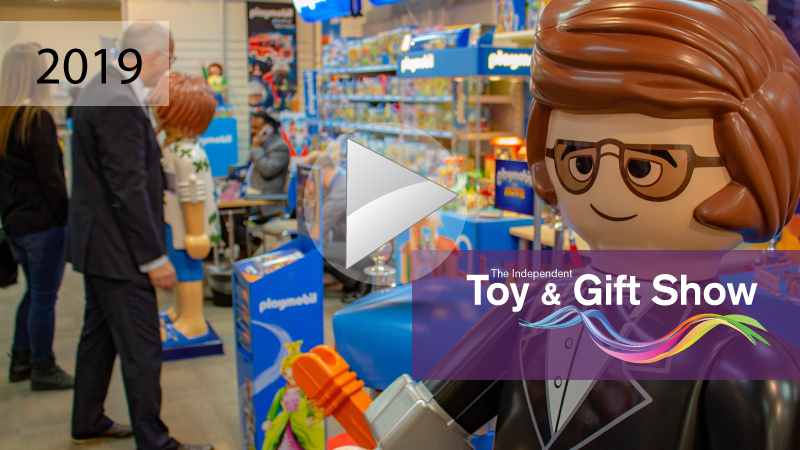 The Independent Toy and Gift Show brings together the leading toy and children’s gift suppliers all under one roof at a high quality venue. Located at Cranmore Park in the heart of the Midlands, this show is aimed at independent buyers and their bespoke requirements. While other national shows in the UK are losing key exhibitors, this event continues to receive their valued support. 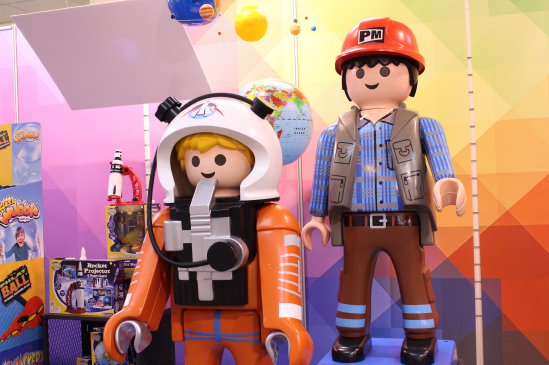 Having established its credentials over the course of several years, the show dates have become an important entry in the diaries of independent buyers who are serious about toy retailing. Visitors, including buyers from Department Stores, Garden Centres, High Street specialist toy shops and visitor attractions, are all made to feel welcome. The next show will be on Monday 29th and Tuesday 30th April 2019. The opening times are 9.00am to 5.00pm on both days. 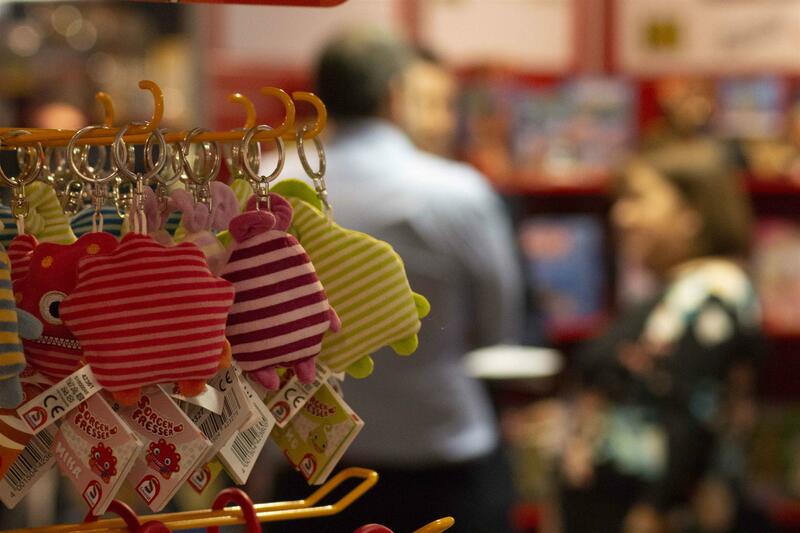 Over 80 key suppliers from the toy and children’s gift trades will occupy two adjoining ground floor exhibition halls and many will be offering show deals on orders placed during the show. Click here to see the 2018 Toy & Gift Show exhibitor list! Simply click on the registration button. Registration is free and you will be issued with a visitor’s badge which will allow you free parking, entrance, refreshments and even a complimentary hot lunch. With this year’s theme being plush, Visitors were greeted by an array of themed displays from our key soft toy suppliers: Ty-Collectable, Keel- Jungle, Aurora –Fantasy, Keycraft- Farm, Posh Paws- Dinosaur and a mixed 10 year display – Various. In recognition of the 10th anniversary of plaY-room, cake was provided during the day and visitors left with a ‘goody’ bag on their departure. We look forward to opening the doors of Cranmore Park to both exhibitors and visitors in 2019.